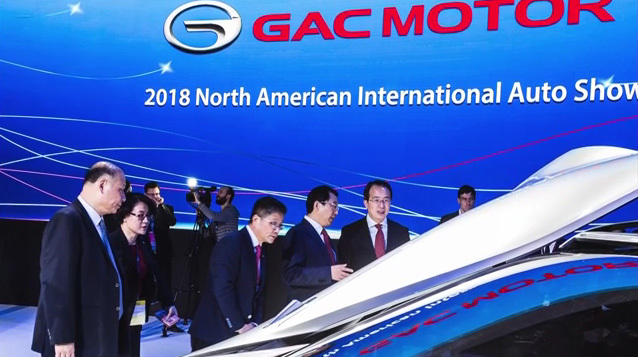 GAC Motor, China's fastest-growing automaker, showcased its complete product lineup on the opening day of the 2018 North American International Auto Show (NAIAS) in Detroit, Michigan. The signature lineup includes GAC Motor's latest GA4 sedan, and a brand-new concept car, the Enverge. Developed on the GAC Cross-Platform Modular Architecture (G-CPMA), the GA4, satisfies consumers’ appetite and expectations for a high-quality driving experience, is expected to become the new mainstream of the A-Class sedan market in the future. 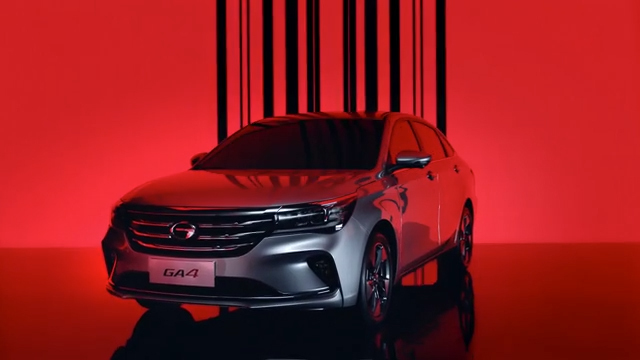 The GA4 will officially enter the market on January 18 in Shanghai, China. Another highlight was a first glimpse of GAC’s brand new Enverge concept car, a new exploration by the company in the field of electric crossover vehicles. 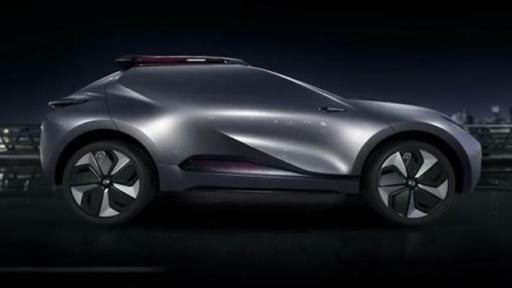 As GAC’s first compact new-energy concept SUV developed for the North American market, the Enverge has a pioneering style and is supported by core technological achievements in the new energy vehicle (NEV) field to demonstrate the innovative allure of NEVs. 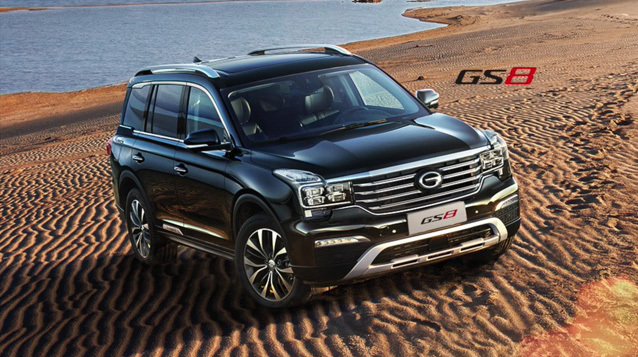 In addition, GAC Motor’s complete layout of luxury C-Class vehicles, including its first high-end minivan GM8, the luxurious seven-seat GS8 SUV, and the company’s flagship GA8 sedan are also on display. These three models highlight why GAC Motor has been continually recognized as China’s most innovative automaker. It is a major milestone for GAC Motor as the company begins to transition to a new era of Chinese-led global products. GAC Motor is well prepared to embrace the challenges of entering the mature US market by offering leading quality, technology, and design. The company has been the highest-ranking Chinese brand in the Asia Pacific’s China Initial Quality Study (IQS) for five consecutive years, showcasing the significant achievements of Chinese brands in terms of quality improvement. Founded in 2008, Guangzhou Automobile Group Motor CO., LTD (GAC Motor) is a subsidiary of GAC Group which ranks 238th among the Fortune Global 500 companies. The company develops and manufactures premium quality vehicles, engines, components and auto accessories. 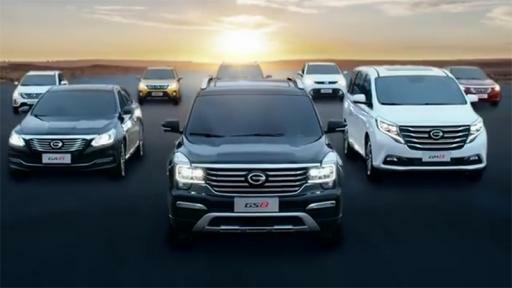 GAC Motor achieved a 37.2% year-on-year increase in 2017, and now ranks first among all Chinese brands for five consecutive years in J.D. Power Asia Pacific’s 2017 China Initial Quality Study SM (IQS). The company had a production and sales volume of 500,000 vehicles in 2017 and aims to reach 1,000,000 vehicles by 2020. 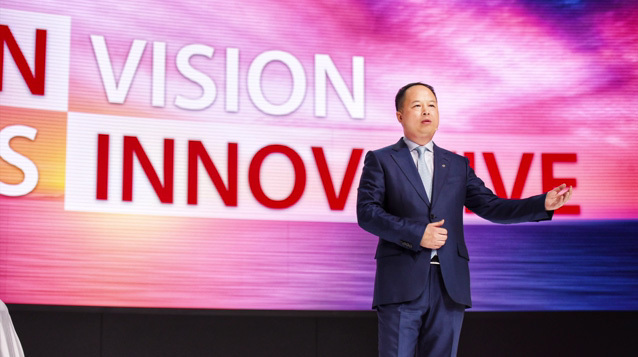 With sales and services networks established in 14 countries supported by top global suppliers, GAC Motor is to enter the US market in 2019.